Over the years I've learned so much, made so many friends, and been uplifted by so many great bloggers! 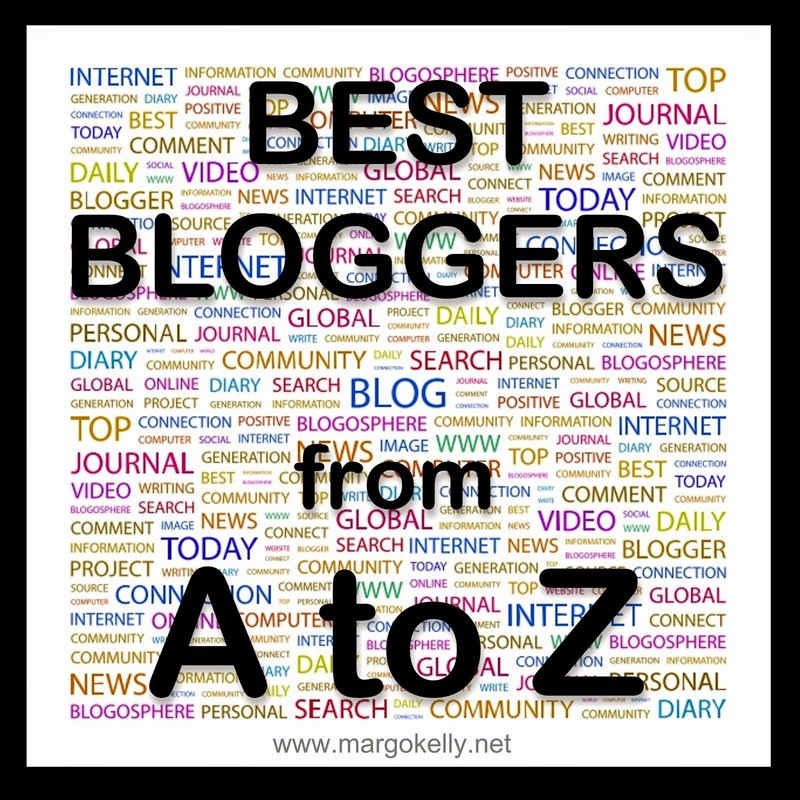 As a result, I'm recognizing some of the best bloggers for this year's A to Z Challenge. These bloggers have shared knowledge, promotions, jokes, guidance, support, and more. Scroll on down to meet the next blogger. X is for XoXo Book Blog. I love blogs that support writers and readers, and Mel over at XoXo Book Blog does just that! 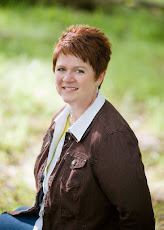 She regularly features book reviews, giveaways, and book tours. So hop on over there and check out her current giveaways, and if you're a writer who needs a book reviewed - send her a request. Please take a minutes to stop by this awesome blog and thank her for all she contributes to the blogosphere! Thanks for the introduction to a new blogger!